WE WANT TO SEE YOUR CREATIVE ADVERTISING! Although I can’t believe we are already well into the Fall season, one great thing about entering October means that it is officially Awards season at the NSF! For those who are not aware, every year the National Sports Forum recognizes the year’s best sports advertising with the ADchievement & SAMMY Awards. The submission period for both Awards opened yesterday which is why for this week’s Selling it, we wanted to highlight some of the best submissions we received from last year’s awards. We hope you this stirs up some great marketing ideas that you could possibly implement in your own organization and we look forward to hopefully receiving many submissions from you all! 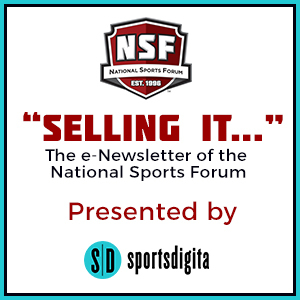 The NSF ADchievement and SAMMY Awards were developed to recognize outstanding sports advertising within this industry. More specifically, the ADchievements emphasize creative excellence through various mediums: television, print, out-of-home, internet/web-based, alternative media, in-stadium, social/mobile media and sales collateral. 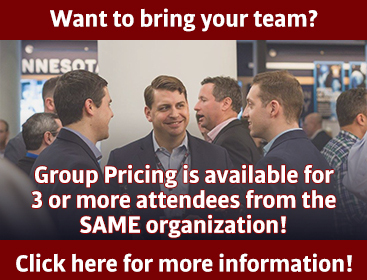 Each of these categories receive hundreds of entries each year from professional and minor league teams, advertising and marketing agencies, product and services providers and more. The SAMMY Award (Sales Advertising Marketing Management Idea of the Year) recognizes the year’s most outstanding idea in regards to overall objective, action and results. It seeks to highlight organizations who have taken a creative idea and fostered it to generate higher ticket sales, activate more sponsorships and yield impressive results! We’ve included some past winners of the ADchievement and SAMMY Awards below for reference. We want to see YOUR creative advertising efforts. 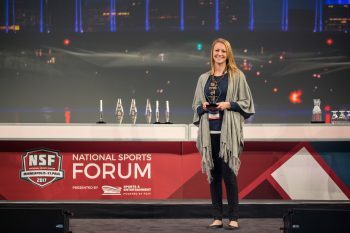 Apply for these awards at the links at the bottom of the page for a chance to be recognized at the 2019 National Sports Forum! In Boston, hockey isn’t just a sport. It’s a part of us. From the second we are born, it becomes a part of our DNA, and defines us. It’s passed down from generation to generation. And honestly, we wouldn’t have it any other way. So let’s create a campaign that brings the omnipresence of Bruins hockey – and or respective obsession with it – to live in a memorable and infinitely relatable campaign. Broncos fandom begins at birth. With that in mind, we launched the Born in Broncos Country Newborn Fan Club for fans to commemorate the addition of the newest Broncos fan to their family. 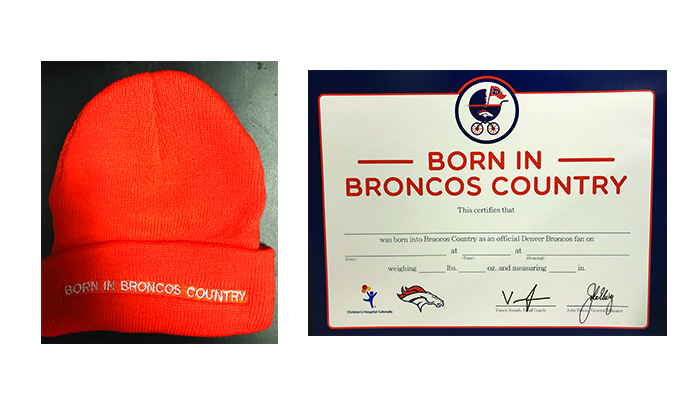 A Born in Broncos Country Membership costs $25 and includes an exclusive and highly sought-after Broncos baby beanie, a commemorative birth certificate signed by GM John Elway and Head Coach Vance Joseph, a set of unique Broncos-themed monthly milestone markers and a Children’s Hospital Colorado night light. The Infinite Agency worked with local wholesalers & the Dallas Mavericks to coordinate a photo shoot, film and edit a thirty second spot for public relations outreach, social and digital mediums. The plan was for Anheuser-Busch and the wholesaler to deliver 30,000 Bud Lights for every one of Dirk’s 30,000 points and for The Infinite Agency to capture footage of the delivery. The edit would air the following day on social media, in addition to in-stadium at the next game. As part of GoDaddy’s partnership with the Toronto Raptors, they developed a content-based campaign leveraging 7-foot center, Jonas Valanciunas, as a fictitious small business owner looking to grow his company utilizing GoDaddy and their new Website Builder tool. Named IttyBittyBallers, Jonas’ business produced and sold miniature figurines of himself with all proceeds going to charity. The winners of the upcoming 2019 ADchievement and SAMMY Awards will be recognized on stage at the 2019 National Sports Forum in Las Vegas on February 12th, 2019. The deadline for both applications is November 30, 2018.